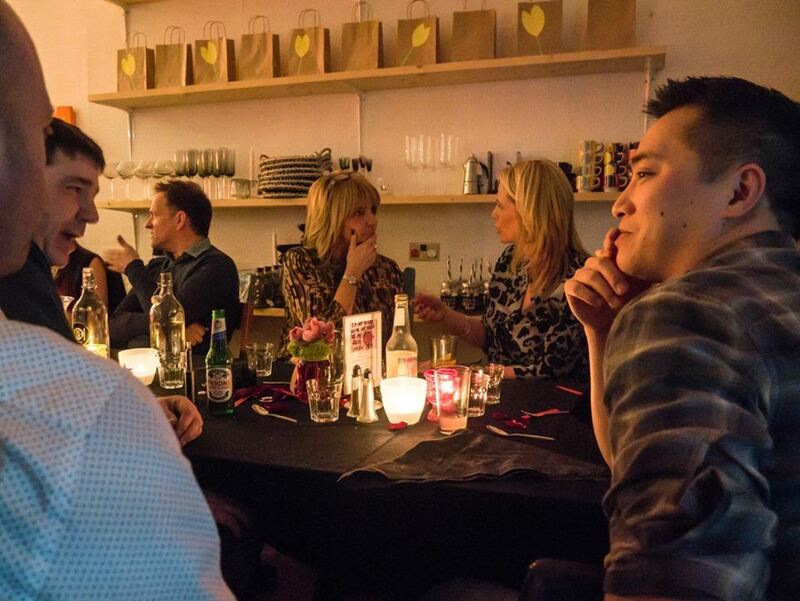 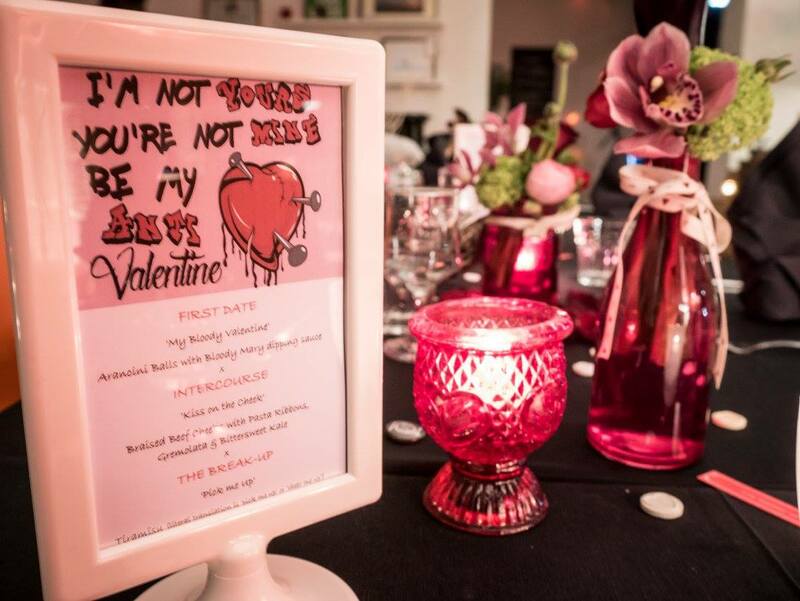 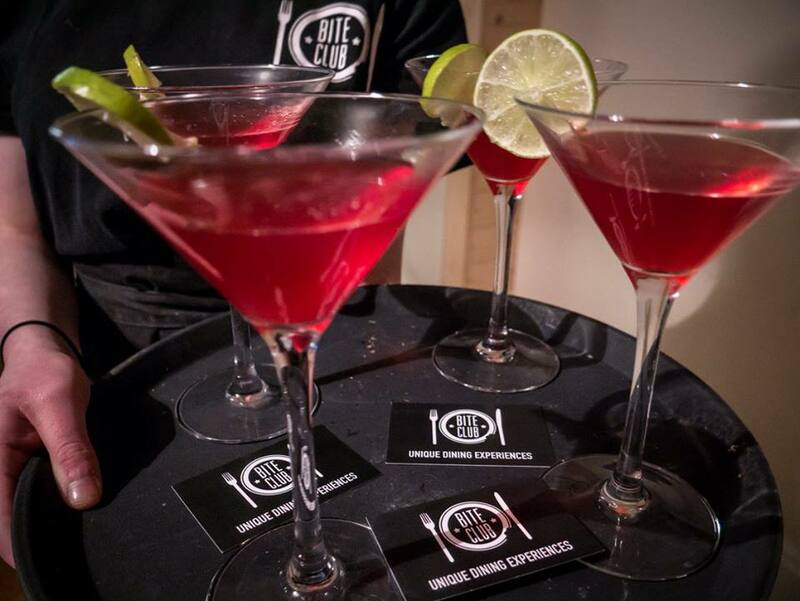 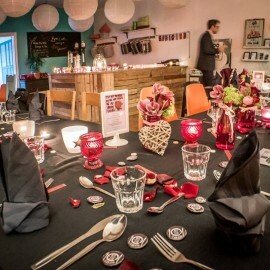 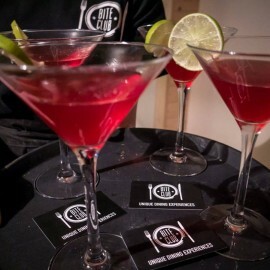 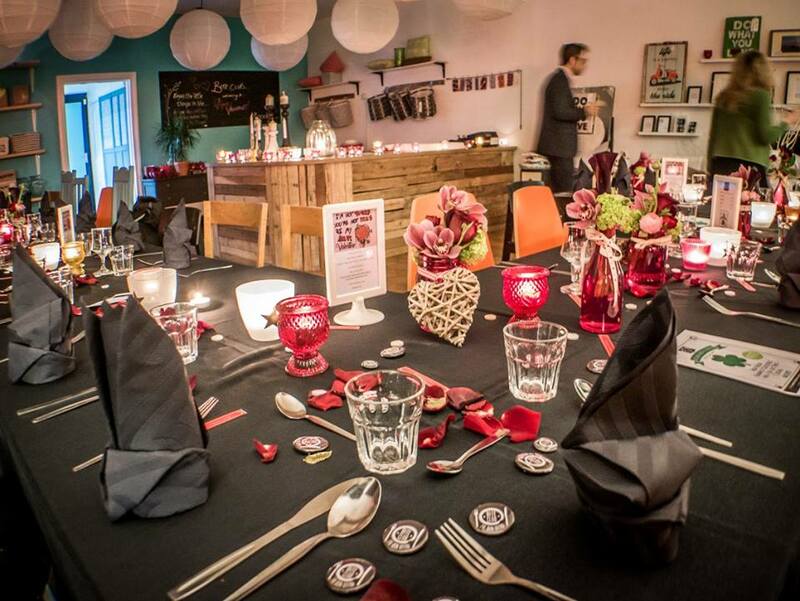 No cosy tables for two at Bite Club’s Anti-Valentines! 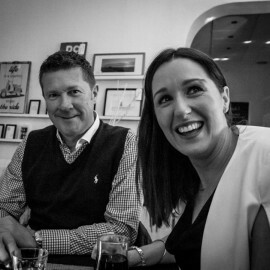 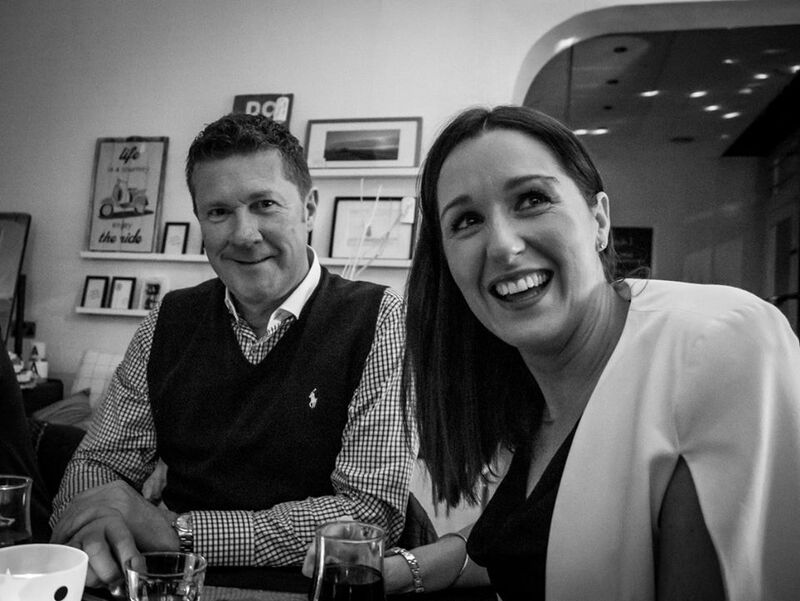 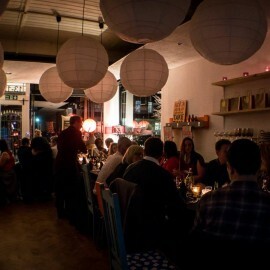 DJ Ed Mahon and vocalist Louise Spiteri got everyone up dancing after their veritable feast. 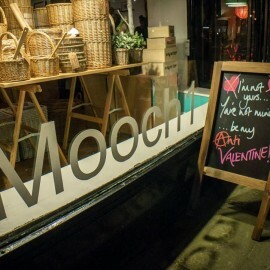 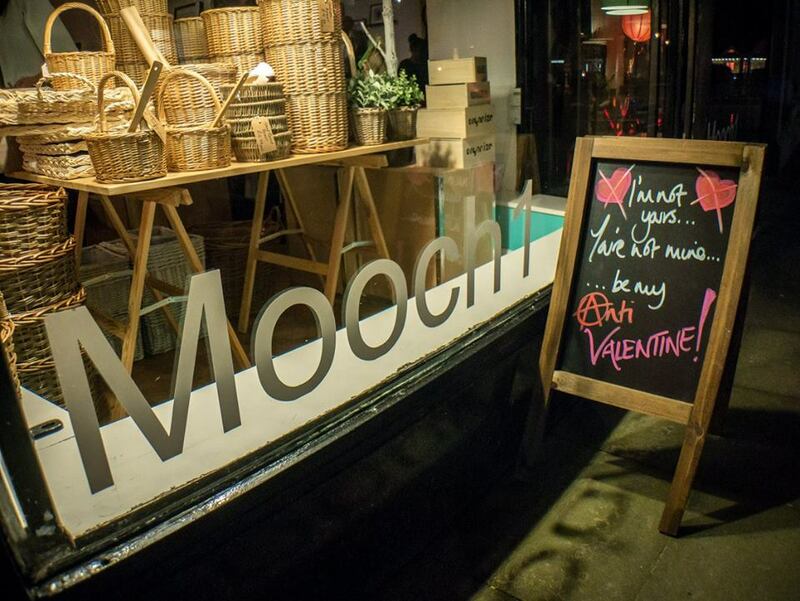 Mooch 1 Cafe and Shop on Garden Street, St. Annes actively support Bite Club and nothing was too much trouble for this pop-up. 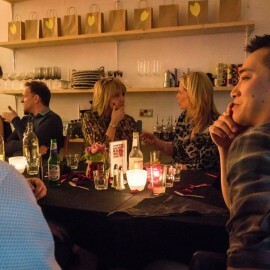 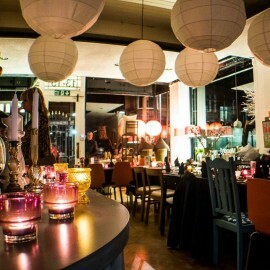 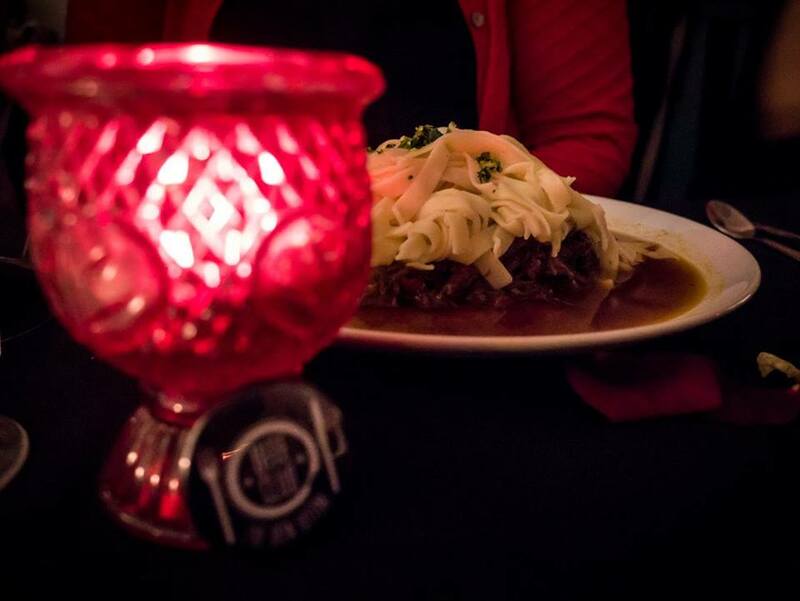 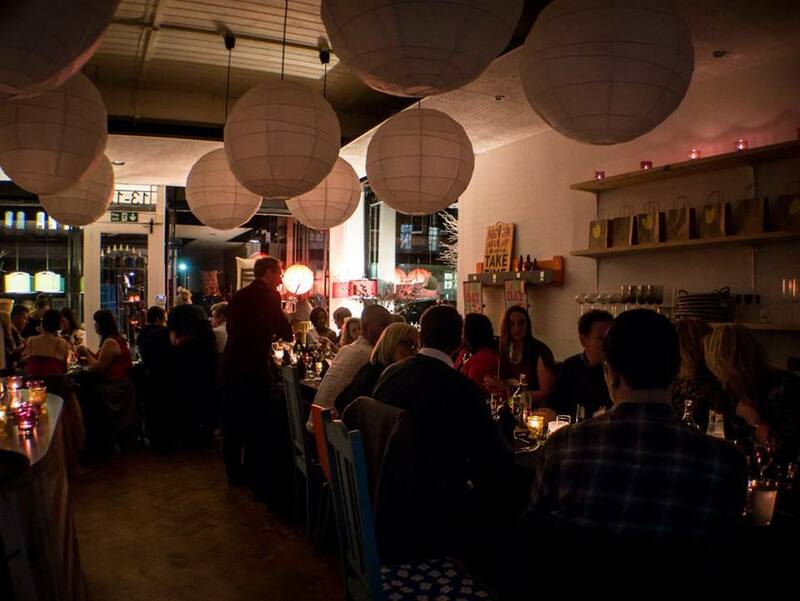 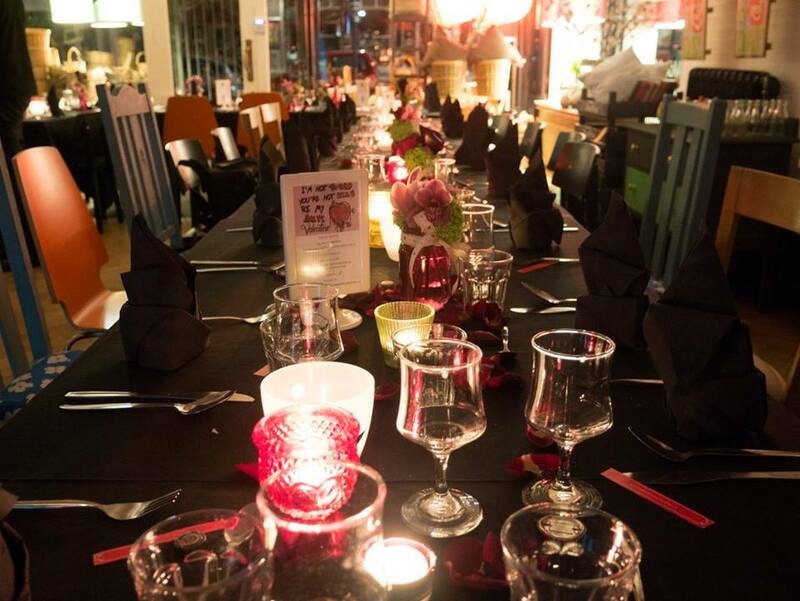 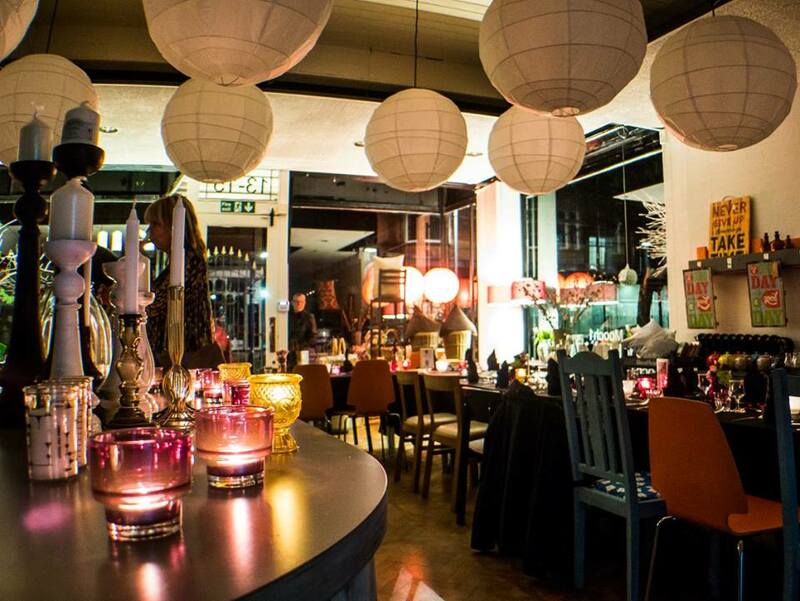 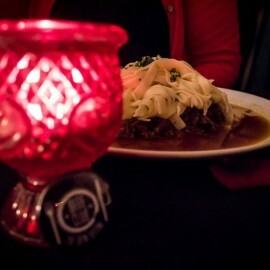 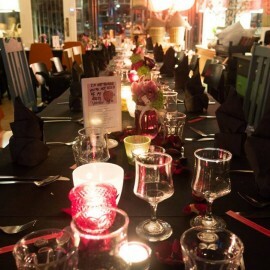 One long communal table, candles, a few little extras, live music and a cool vibe, Valentines Day has never been more fun!